Dining out is one of life’s best luxuries. Whether it be a celebration, you’re on holiday or it’s just another Tuesday evening, dining is an experience that brings people together. Inspired by Bookatable’s 3 part series of luscious locations, extraordinary experiences and record-breaking restaurants, I’ve compiled a list of the best places to dine. 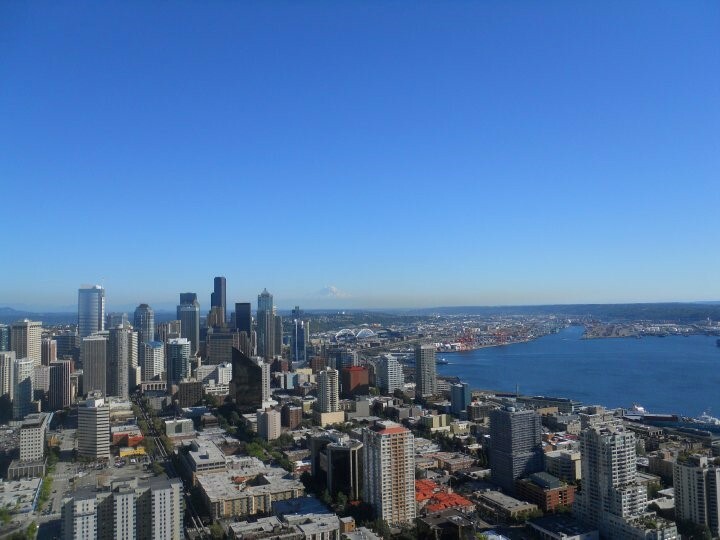 A meal with a view, immerse yourself in spectacular views of Seattle while you dine on some of the city’s finest food, prepared by executive chef Jeff Maxfield. Dubrovnik’s hidden secret, Cave Bar More offers unsurpassed beauty with a special ambience. Extending over three floors, the bar serves up an array of food and drink and even has its own private beach area. Can you name anywhere else that has flamingos and 1.5 acres of themed parkland. Richard Branson’s brassiere offers mouth-watering contemporary-British menus that’ll delight your taste buds. 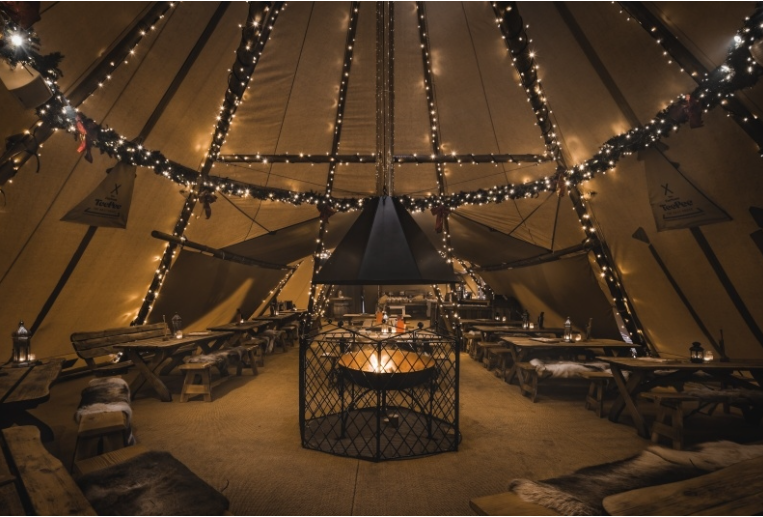 The Oast House serves up food inspired by the deli, rotisserie and BBQ and is a vintage-inspired escape nestled in vibrant Spinningfields, it’s a dining experience you won’t be forgetting in a hurry. 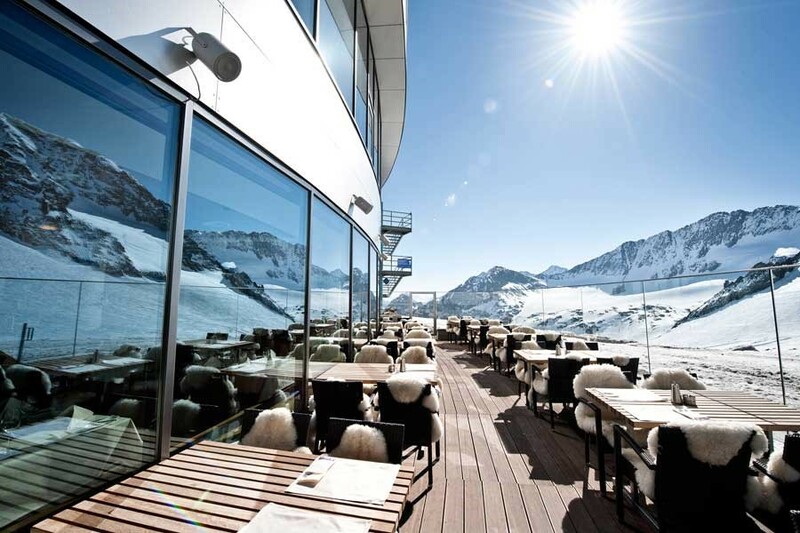 An extreme alpine adventure, Restaurant Shaufelspitz combines jaw-dropping views with creative culinary creations. The unique panoramic views of Stubai Glacier will leave you feeling like you’re truly in a winter wonderland. 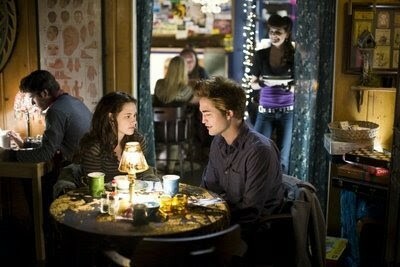 This one is for the Twilight fans. Relive Bella and Edwards first date at Bella Italia, Port Angeles. The restaurant has a local loyal following as well as visitors from all around the world- you can even order the exact meal Bella ordered! 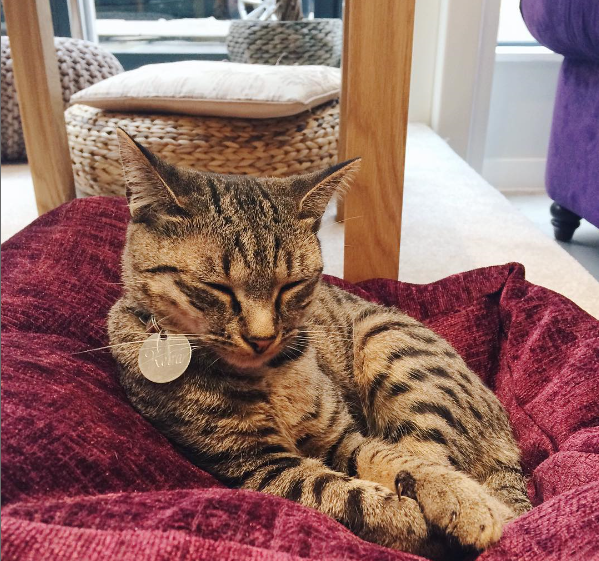 Manchester’s Cat Café opened its doors earlier this year and is a huge hit. It’s easy to see why, as guests dine with up to 12 fury friends.